The National Mall in Washington, DC is home to many museums, a few iconic monuments, some gardens, and the U.S. Capitol Building. There is a lot to photograph here, but it’s best to be prepared. Although the major points of interest look close together on a map, the National Mall is almost 2 miles wide. It’s helpful to know the layout ahead of your trip to avoid a lot of unnecessary walking and a lot of wasted time. Also, as you can imagine, there can be a lot of security and there are some photography restrictions that you’ll want to be aware of (we’ll get to those later). 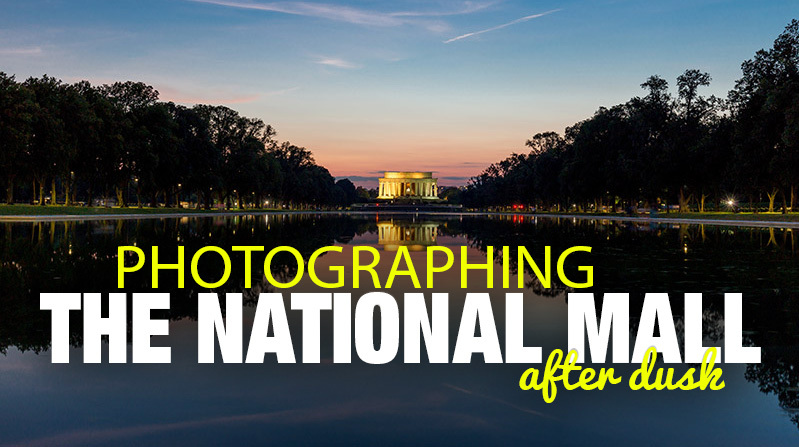 What is There to Photograph at the National Mall? 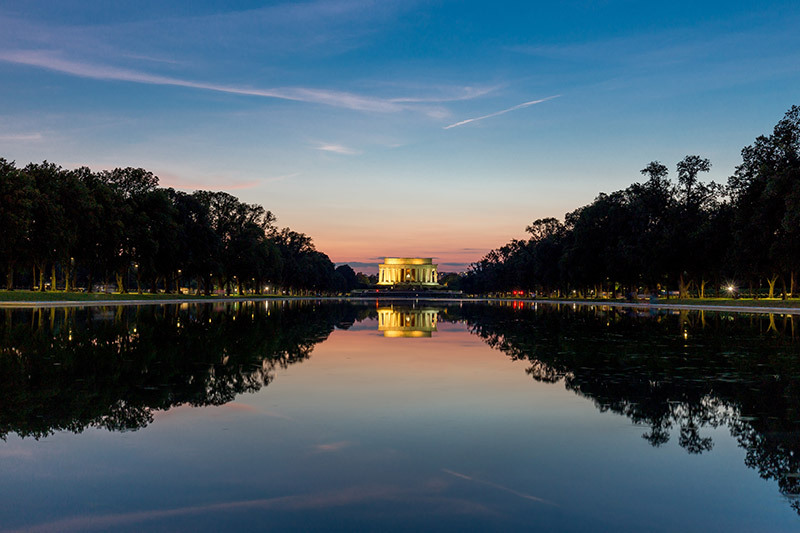 Specifically, the Lincoln Memorial and reflecting pool, the Washington Monument, the World War II Memorial, the U.S. Capitol Building, Constitution Gardens, and other small gardens are the main points of interest. You’re also very close to the Jefferson Memorial and the White House. The National Mall is about 1.9 miles wide and runs directly east and west. 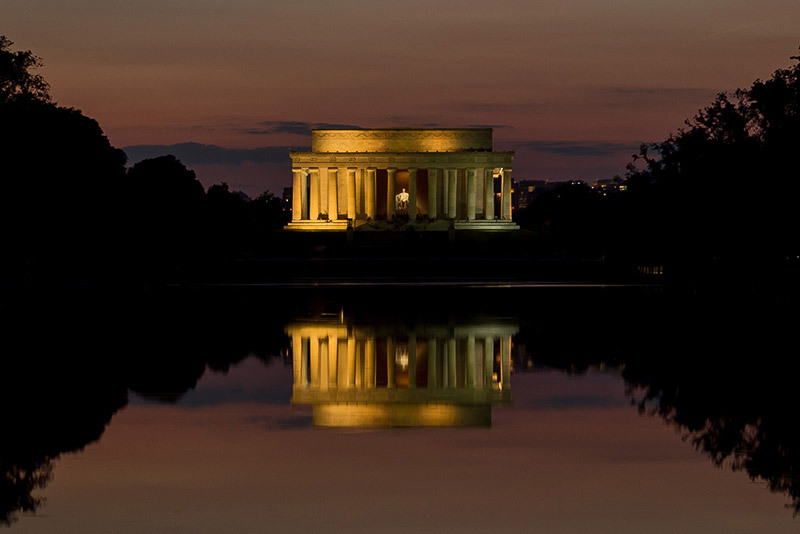 The Lincoln Memorial is at the west end, with the reflecting pool right next to it. At the opposite side of the reflecting pool is the World War II Memorial. The Washington Monument is next, just a little bit west of the center of the National Mall. East of the Washington Monument there are a lot of museums, and the Capitol Building is at the far east end of the National Mall. Since the layout is directly east to west, the sun rises behind the Capitol Building and sets behind the Lincoln Memorial. 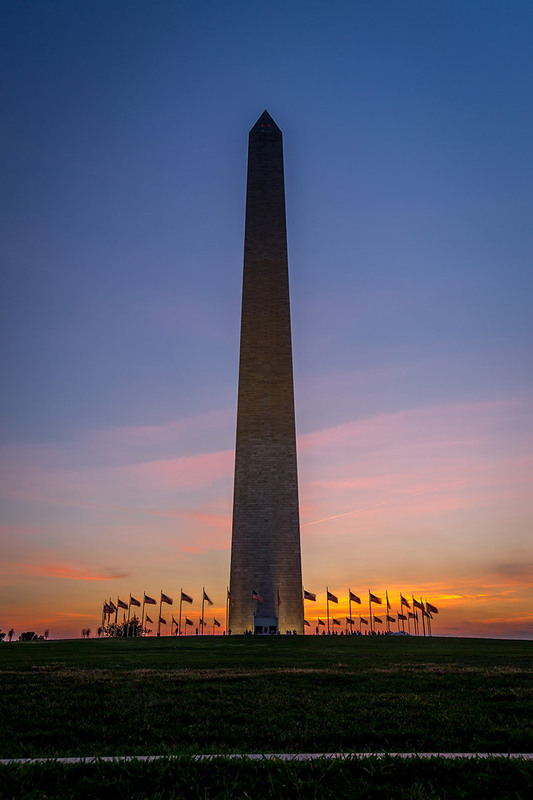 You can also get sunrise or sunset shots of the Washington Monument because there is a lot of open space around it. The White House is just north of the National Mall and the Jefferson Memorial is just to the south, on the other side of the tidal pool. The area looks great when it is lit up. The Capitol Building is well lit at night, and so is the Lincoln Memorial. The World War II Memorial looks especially great at night. This is a crowded area just about any time, but you can minimize the impact of crowds and people by shooting at night. People won’t be as visible in your night shots, plus you may be able to have a little more elbow room to work. Public transportation makes it pretty easy to get to the National Mall. The Metro has several stops in the vicinity (you can see the Metro map here and the hours by station here). Parking at the National Mall is extremely limited, but there are plenty of parking garages within walking distance. I usually park in one of several garages to the north of the National Mall. If you are using a garage and going at night be sure to check the hours. I’ve heard of people parking in garages that have closed before they got back to the car. The Lincoln Memorial can be photographed from several different distances. My favorite spot is from the opposite end of the reflecting pool. You can get a nice view of the Memorial with the reflections, and even a setting sun behind it if you are there at the right time. You’ll want a longer lens for this shot, probably something between 100-200mm. The shot below was taken with a wide angle lens and cropped considerably. 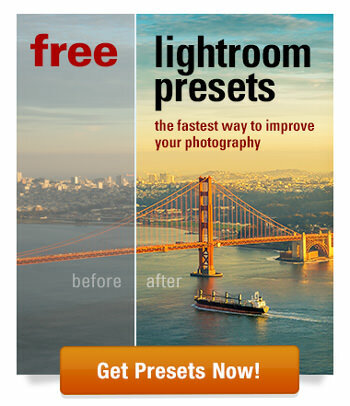 It would have been better to use a telephoto lens. 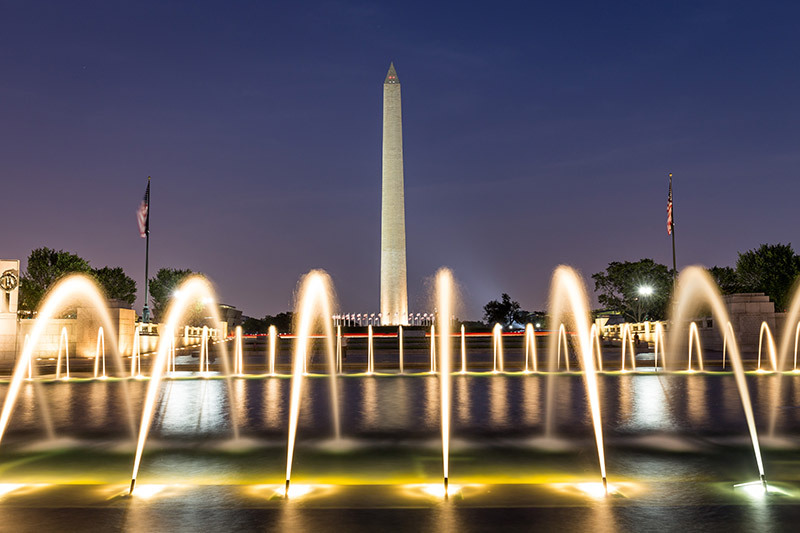 The World War II Memorial is a great place for night photos. The lit fountains are beautiful at night, and you can get a shot of the nearby Washington Monument with the fountains in the foreground. During the long exposure photograph shown below a firetruck drove by, leaving the red lights and red reflection on the water. I took the photo again without the firetruck, and that is the version shown earlier in the article. The Washington Monument can be photographed from just about any direction. There is plenty of open space around it. Just to the east of the Monument is a small building with some restrooms. You can get a nice shot from behind that building. That is the perspective of the photograph shown below. The Capitol Building can be photographed from either the east or west, although the east seems to be a little better. Unfortunately, when I was there recently scaffolding was everywhere and construction crews were working. I was only able to find a shot of the dome through some trees on the east side that allowed me to avoid getting the scaffolding in the shot. In general, commercial photography in the National Mall requires a permit, but non-commercial photography does not. Tripod use technically also requires a permit. Be sure to get familiar with the restrictions before you go (you can see the details on permits here). Obviously, there are a lot of people in this area with cameras and taking pictures. 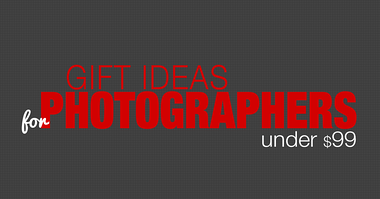 If you are just shooting by yourself (i.e., not photographing a model, a wedding, or some other event) you will generally face few restrictions. Using a tripod on the grounds of the Capitol Building requires a permit (and security is understandably tight here), and in some cases, you will be limited to where you can set up your tripod. 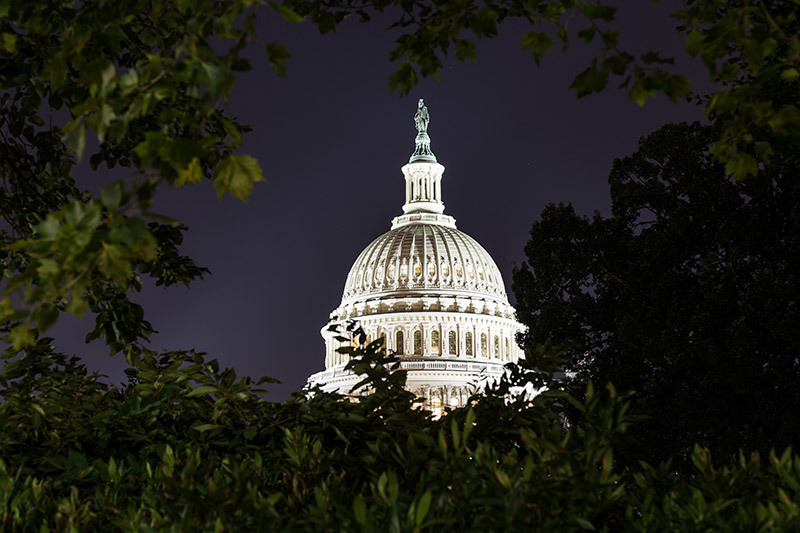 However, you can easily get a view of the Capitol Building from outside of the grounds, and you shouldn’t have any trouble as long as you are not blocking anything or in anyone’s way. Aside from the grounds of the Capitol Building I have not seen anyone have issues with the use of a tripod. Generally, you won’t see many security guards at other parts of the National Mall, but if you are using a tripod be aware that you could be required to stop, or asked to show a permit. 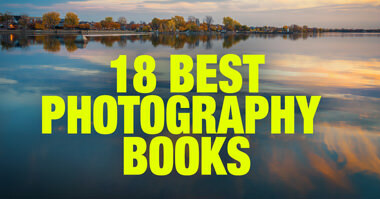 Marc is the photographer from Pennsylvania andthe editor of scapesLoaded Landscapes.